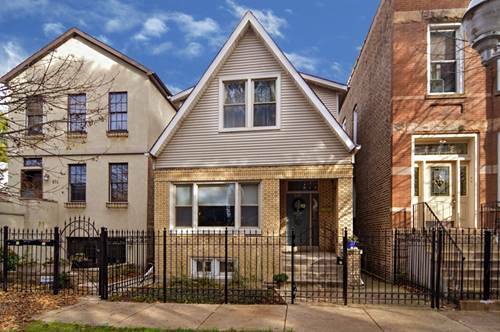 Spacious, move-in ready, single-family home in hot West Ukrainian Village/ East Humboldt Park. 2 levels of living! 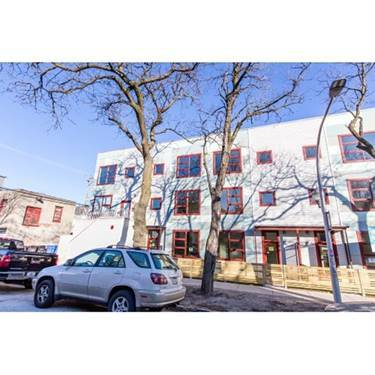 First floor offers large combo living/dining room with beautiful hardwood floors; 2 bedrooms, updated bath and kitchen w/ quartz counter, cork floor & SS appliances. 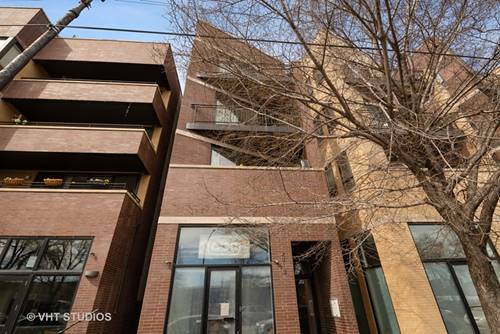 2nd level w/ separate entrance, lives like a large studio w/ vaulted ceilings, skylights, 2nd kitchen & full bath. Use as a master suite or for related living, AirBnB. Lots of possibilities! Laundry, tons of storage & half bath in full, unfinished, walkout basement. 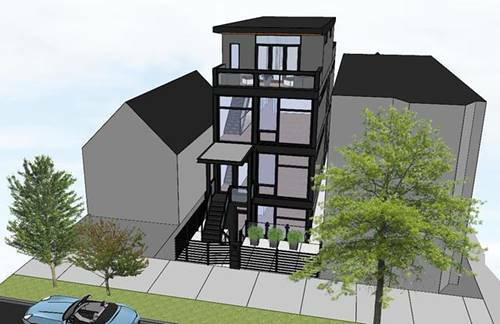 Large, 2-car garage. All the heavy work has been done! New roof (2016). 2 new furnaces (2014, 2016). Newer windows, spot tuck pointing & many other improvements. 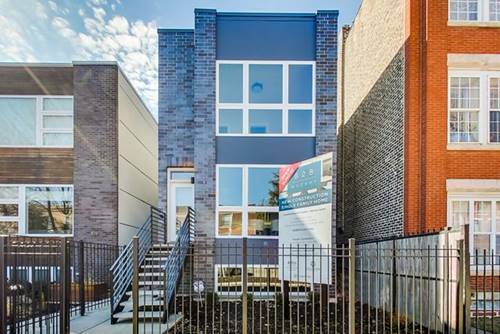 Fantastic & vibrant area close to Humboldt Park (w/ reopened beach). Walking distance to restaurants (Rootstock, Brandon Sodikoff's California Clipper) in booming California Corridor. 1 block to Chicago or Grand Ave bus to Blue line / downtown. Won't last. 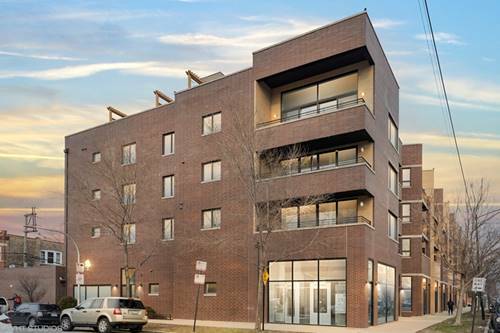 For more information about 847 N Fairfield, Chicago, IL 60622 contact Urban Real Estate.